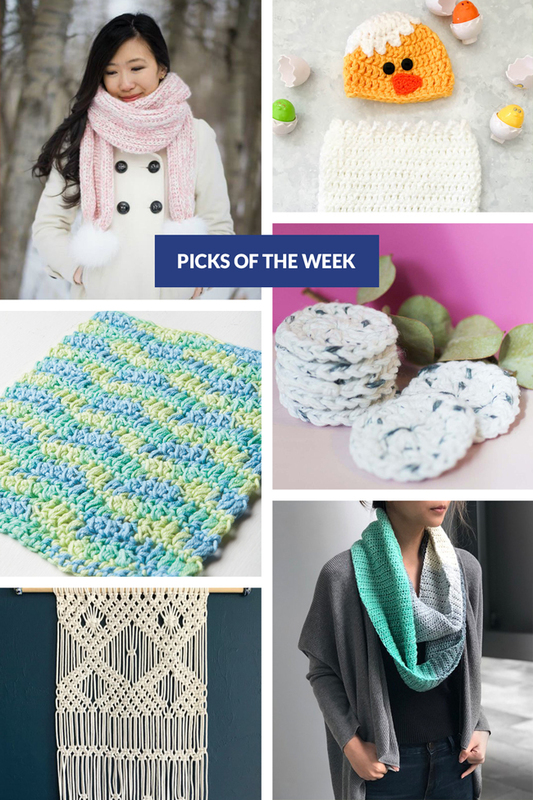 Crochet bloggers came to play this week! 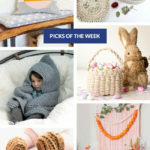 With some lovely neutrals and subdued pastels, these crochet ideas are a great way to adorn your home or keep you warm on those spring days that still bite with cold. Which is your favorite? The new code that’s good for 40% off the Worker Bee Bag is BUSYBEES, and it runs through 3/19. 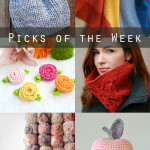 Check out ten of the best new knitting patterns in the new Things to Knit. 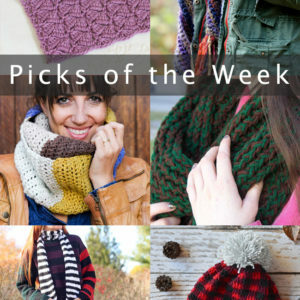 Check out Brown Sheep Company’s new Synchrony yarn & enter to win a skein to give it a try! Did you hear? 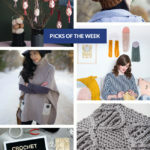 The new Read Along Crochet Along is almost here!